White supremacy has deep roots in Australia and New Zealand, going back to when the British colonized both countries in the early 1800s. By the early 1900s, the countries adopted strict immigration policies called "White New Zealand" and "White Australia." Those policies required literacy tests for immigrants. The policies ended in the mid-1970s. However, some white nationalist ideas continue. 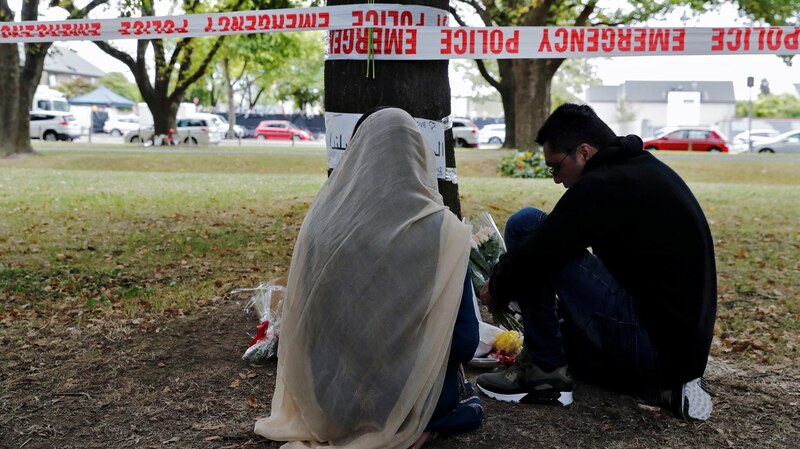 President Trump condemned Friday’s New Zealand mosque attack, but did not condemn the white supremacy motives of the gunman. White supremacy has deep roots in Australia and New Zealand, going back to when the British colonized both countries in the early 1800s. Does Paul Manafort face double jeopardy if he goes to trial in New York? Millennials always seem to be ruining something: the 9 to 5 work week, the diamond industry, dinner dates, napkins (they’d rather use paper towels). Men tend to dominate the top spots in professional kitchens, and get the credit for pushing cuisine forward. But women have played a pivotal role in shaping the way we eat.